Moto Metal Wheels - Not for the mainstream... for the wild. Be part of a culture of unapologetic individuals by installing these great custom truck alloy wheels. Moto Metal Wheels are developed and engineered using the best performance metrics in the aftermarket wheel industry. 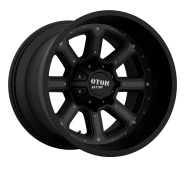 Off-road wheel 20x12 Moto Metal, Off-road wheel 22x12 Moto Metal, Off-road wheel 18x10 Moto Metal and lots of other truck wheel sizes for you. 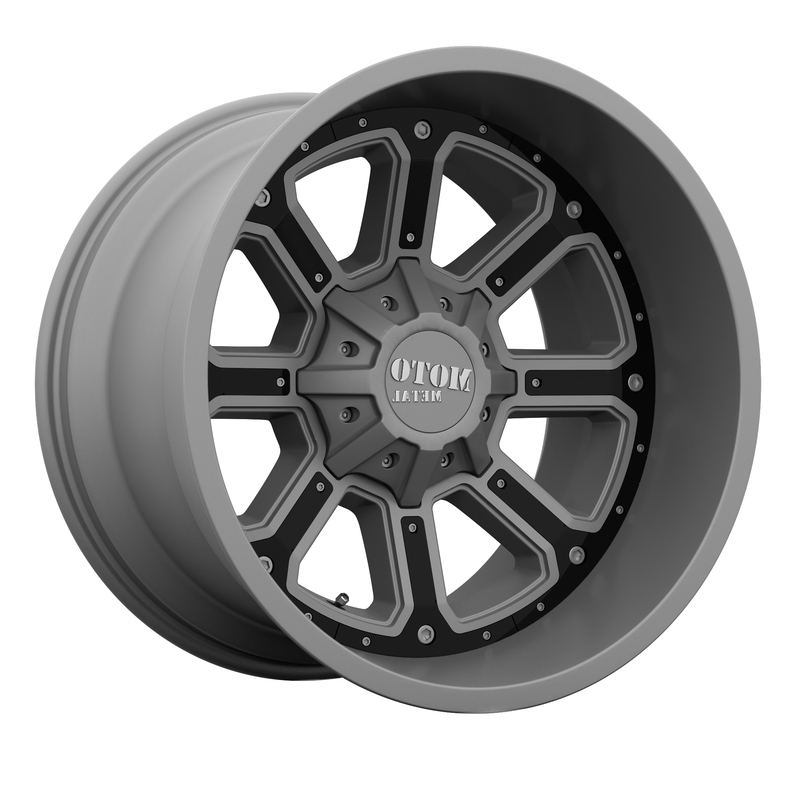 The big lead of Moto Metal classics styles continues with: moto metal 951 wheels, moto metal 959 wheels, moto metal 961 wheels, moto metal 967 wheels, moto metal 968 wheels, moto metal 969 wheels, moto metal 970 wheels, moto metal 971 wheels, moto metal 975 wheels, moto metal 976 wheels, moto metal 977 wheels.